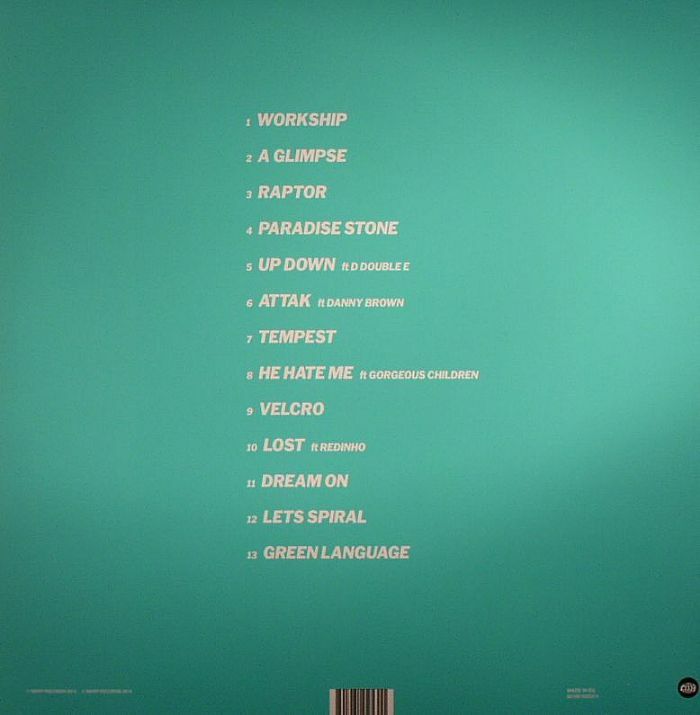 RUSTIE Green Language vinyl at Juno Records. Rustie's long-awaited follow-up to Glass Swords has landed. And it's every bit as beautiful as you'd expect. 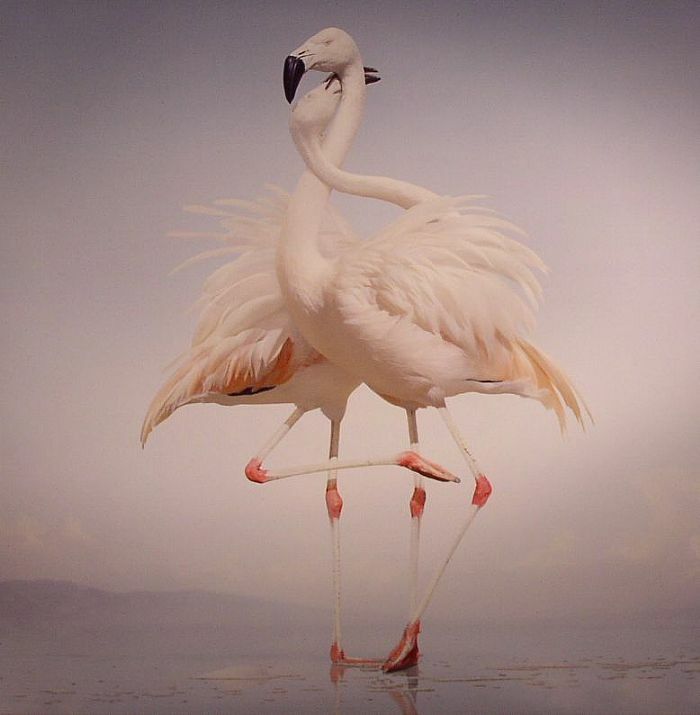 Delivered with more narrative consistency than his first, it's the sound of a producer who's found his palette and knows how to create the most perfect colours. Ranging from the somnambulant euphoria of "Paradise Stone" to the rainbow grime of the D Double E-fronted "Up Down" via the concentrated over-layered guitar psychedelia of "Tempest", and complete with cameos from the likes of Danny Brown, Redinho and Gorgeous Children, Rustie has created the consummate sophomore that goes way beyond any expectations.